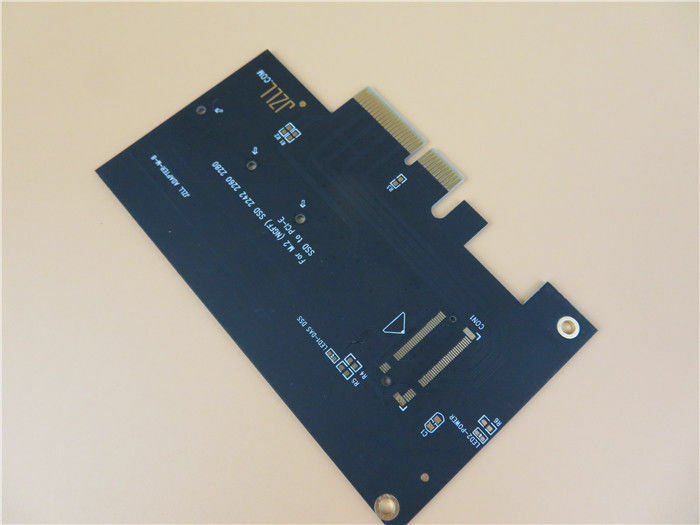 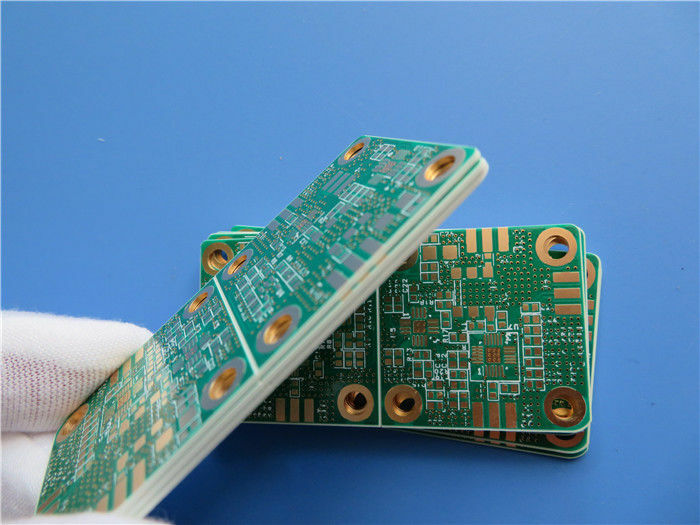 Generally, there're 5 types of 2 layer PCB's available from us. 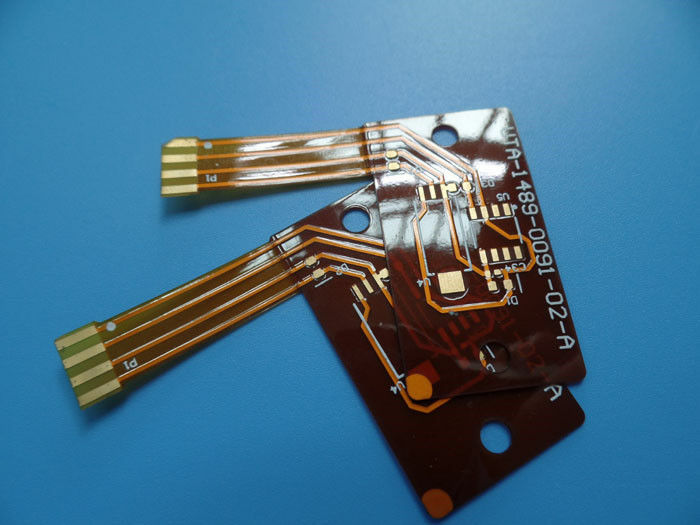 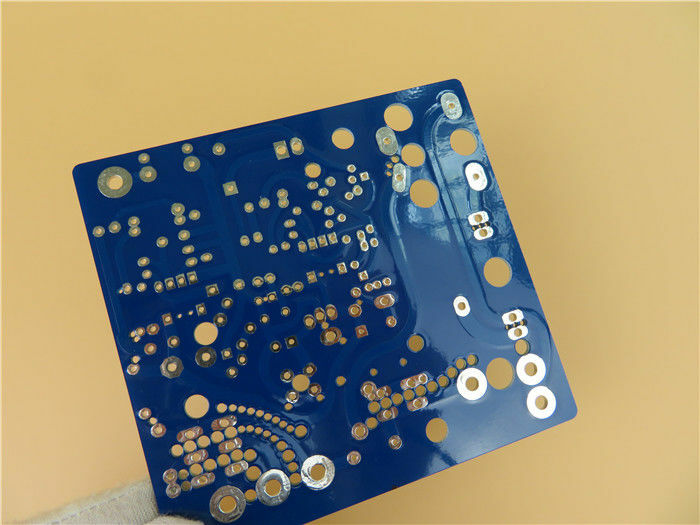 Prototypes, Quick-turn prototype PCB, medium volume and large production. 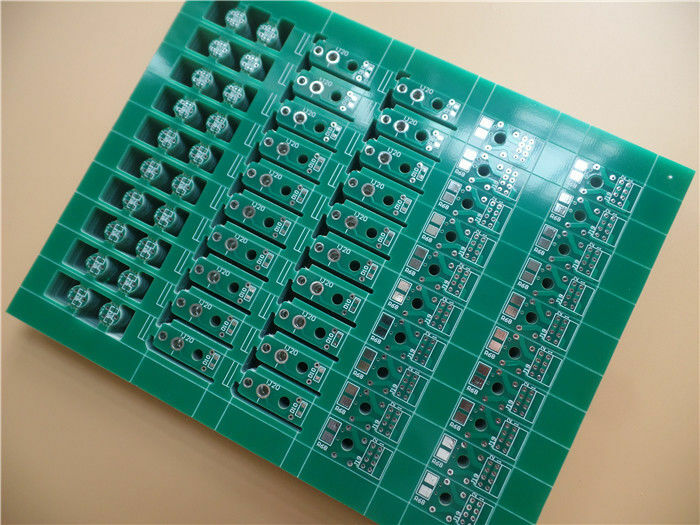 Average Monthly Capacity 20,000 square meter(215,000SF) per month.